» Did you know that BlisterPack…? Did you know that BlisterPack has designed the new promotional blister of Carmencita? 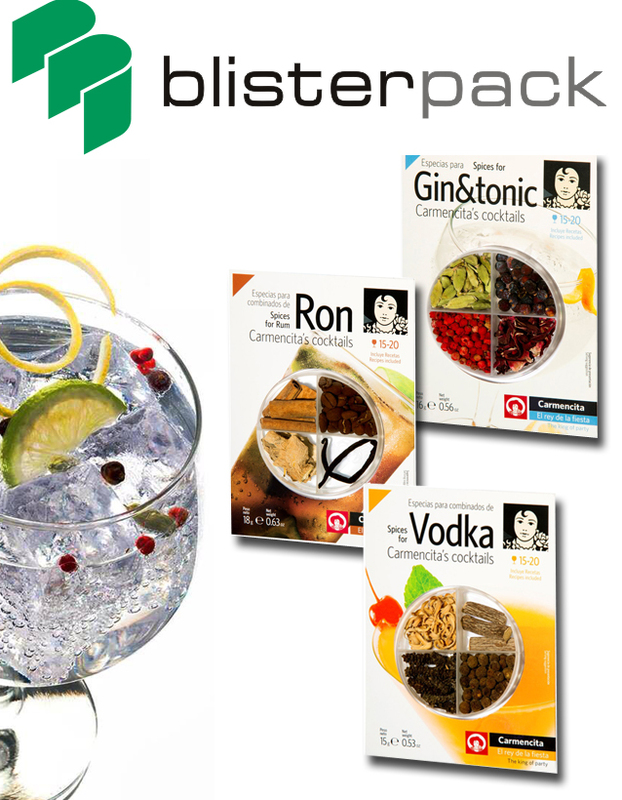 The company Carmencita, with nearly 100 years of experience, has trusted the company from Ibi Blisterpack for the launch of its new spices range for cocktails. Blisterpack, specialist in packaging, has designed and manufactured the new packaging formed by a box with capacity for four spices, distributed individually with the objective to keep the aroma and flavor of each spice. If you want to know more about Blisterpack, as well as all its products for different sectors, you can visit its website.